Pay monthly with 0% interest. If you’re a first-time buyer of an electric bike, you’re bound to have a few questions. With the help of this frequently asked question guide, you’ll quickly learn all the essential tips and tricks to owning an electric bike. Charge the battery: Although you’ll no doubt be keen to get out and give it a go, your e-bike battery will be shipped with around 60% charge, so it’s highly recommended you charge it fully before your first ride. Straighten the handlebar: Your new e-bike will be shipped with the handlebar turned to make it easier to fit in the box. This takes just a few seconds with an Allen key, which we provide along with the instructions to guide you through it. Attach the pedals: Attaching your pedals is quick and easy. Along with the tool and instructions that will come with your bike, our video guide (right) shows what to do. 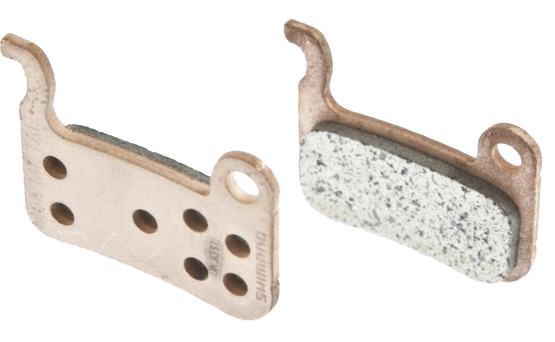 Rim brake pads should still have visible channels in them to allow water to escape, otherwise they need replacing. 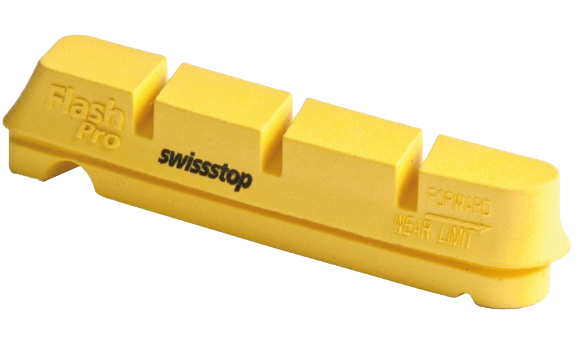 Disc brake pads should have at least 1mm of friction material remaining before needing to be replaced. Check the battery: Is it secured properly to the frame? Do you have enough charge to get to the end of your ride? Check the battery mounts and charge level indicator before you head out. Check your chain: Keep it clean and well-oiled. If it’s beginning to show signs of surface rust, clean & oil it before you ride. Check your bolts: Handlebars, stem, brakes, crank arms, pedals, shifters and levers. If you spend long hours on your bike, check that your bolts aren’t vibrating loose. Caring for your electric bike battery couldn’t be easier. Most electric bikes use Lithium based batteries – the same tech as your mobile phone or laptop. There’s no need to completely discharge the battery regularly. Just like your phone you can plug in your e-bike battery and top it up whenever you like. Can I charge my electric bike overnight? Yes, you can leave your electric bike battery charging overnight. There’s no need to worry about overcharging or over-draining your e-bike battery. All the well-known brands of e-bike components (Bosch, Yamaha, Shimano, Specialized, Giant etc) use batteries with sophisticated ‘Battery Management Systems’ built into them. These clever devices prevent the battery from being overcharged, or drained too low. I want to put my electric bike into storage. What should I do with the battery? If you’re putting your bike away in storage for a while (during the winter months for example) it is recommended that you leave your battery charged to 60%, or somewhere around half full. Use the on-board battery charge indicator (either on the battery itself or on the heads up display) to see how much juice is in there. What is the battery life on an electric bike? An electric bike battery will typically be warrantied for up to two years, but that’s not to say your battery won’t last longer. Typically, an electric bike battery should last up to 500 charge cycles, or around 2-4 years. Can I charge my electric bike from the cigarette lighter in my car or motor home? Yes, you can charge your e-bike from a cigarette lighter using an inverter. Check that the output voltage of your inverter is safe to use with your e-bike charger and don’t forget to keep your engine running – you don’t want to flatten your car battery. How do I clean my electric bike? Cleaning your electric bike is just like any regular bike. Avoid using high pressure washers right up close to the bike as this can force water into delicate areas. Using suitable cleaning agents designed to be friendly to bicycle paintwork, like Muc-Off or Green Oil, cleaning your bike is the perfect time to check it over for damage and wear & tear – particularly useful for electric mountain bikes. Can I clean my electric bike battery? Yes, absolutely. Cleaning your electric bike battery can be done at the same time as you clean your bike. Just be careful not to submerge it in water, and don’t use a pressure washer on it. Click here to read our general bike cleaning guide. You can clean the electrical contacts on the battery & frame gently with a soft cloth. If you ride the bike in salty, wet & wintery conditions, it is good practice to wipe a very thin smear of grease over the contacts to ensure they don’t corrode at all. Do I need to clean and lubricate the electric motor? 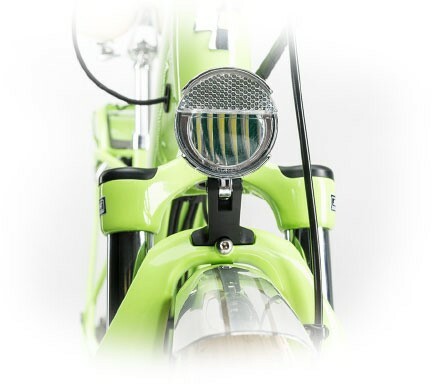 Electric bike motors are typically designed to last as long as the bike. They are usually sealed and aren’t serviceable at home, so you don’t need to worry about taking them apart and oiling them. Do I need special oil for my electric bike? There are no special oils required for your electric bike. You can use the same wet & dry chain lubricating oils as on a regular bike. The way you ride your electric bike can make quite a difference to how long the battery will last. Is it harmful to ride my e-bike in very hot or very cold weather? If you ride in extremely hot or cold conditions regularly, your battery will be outside its recommended operating temperature (typically from -10℃ to 40℃). This makes it less efficient, so you will get less mileage from the bike, and the battery will have to work harder, so it may not last as long. Can I use my e-bike in turbo mode all the time? Yes, you can leave your e-bike in turbo mode all the time. However, your battery will be working harder to deliver the extra energy to the motor, so not only will your range decrease, your battery lifespan may be reduced as well. My e-bike has lights built into it. Will these stop working if the battery goes flat? The ‘Battery Management System’ on your e-bike will allow the battery to keep powering the integrated lights on your bike long after it stops sending energy to the motor, so you can safely get home at night if your battery power runs low. Are you looking to buy an electric bike? Find out everything you need to know in our e-bike buying guide.